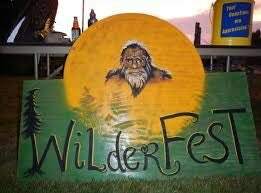 It's nearly time for the 5th annual WilderFest! Bring the entire family! Remember to bring lots of water, sunscreen, and swimsuits as the waterslide will be up and running! WilderFest is a community festival with vendors, performances, glass sculpture display, and other family and community activities. Come have some fun in the summer sun! Donation this year $20/day or $40/weekend -or what you can. Kids aged 12 and under are FREE! Parking is $5 per car. -Free parking for vehicles with 4+ people. 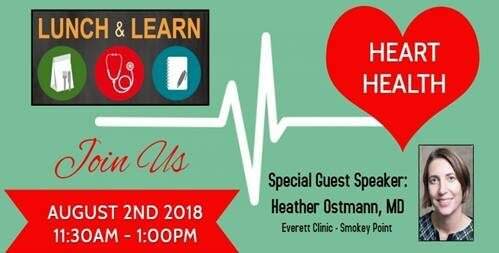 Local business, Tea With Your Dragon, will be hosting a family aromatherapy class on Friday, August 3rd, 2018 from 3:00-4:30 pm. Come to this fun, fragrant and sparkly class and learn to create a personal aroma spray and small roll-on! There, you will work with crystal and gemstone rainbow beads, essential oils, and even get a charm on your bottle! Students will learn about essential oils and use them in a personal and mood-enhancing aromatherapy blend. These can be used for connection, protection and emotional balance! Each student will take home a 2 oz. organic aromatherapy spray and a small roll-on topical massage oil. Class fee is $30 for adults and $15 for kids under age 18. When you can't talk to me? 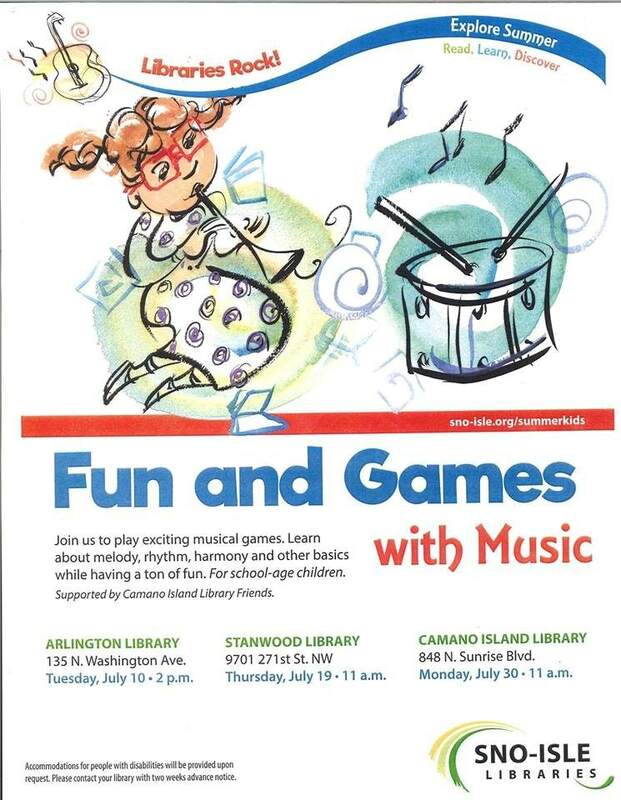 Bring your school aged child to the Camano Island Library to play exciting musical games! Your child will learn about melody, rhythm, harmony and other music basics while having a ton of fun! Head to 'The Spot' on Thursday's from 1:00-2:30 pm for summertime at the spot! Kids ages 6th grade and up are welcome to come hang out and meet new friends! 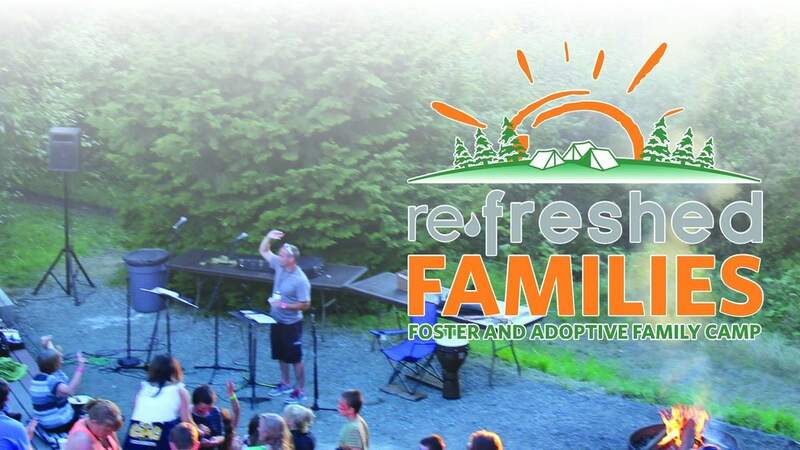 If you are in a foster or adoptive family, come check out the 'Refreshed Families' camp this summer! 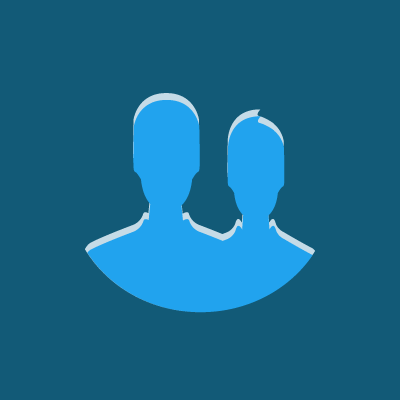 Experience time together to have fun, reconnect and find encouragement from other families on the same journey! Strengthen family relationships, get away and have fun! The schedule is relaxed with a variety of options to create an experience that is as laid-back or action-packed as each family chooses. Fun activities for the whole family! 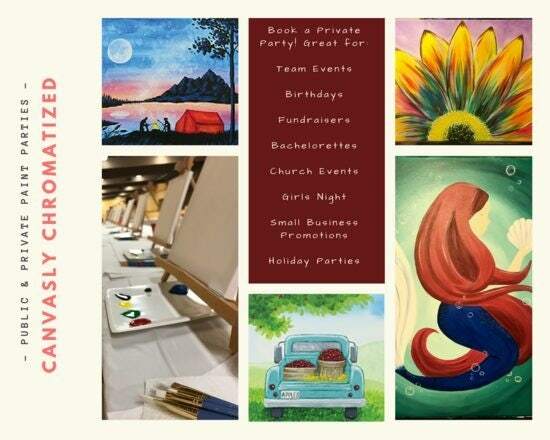 For dates, details & pricing - click here! Of this life, that we both share. I know you not, but I know your name..